Yachting World is excited to offer our visiting yachts a very special 15% discount on furnished apartments at the Waterfront Quays. Your crew, family or visitors can stay ashore in an apartment overlooking the marina while your yacht is in Port Vila; a happy break from live-aboard-life. For more about the apartments visit the Waterfront Quays Port Vila Apartment website. We are looking forward to a truly wonderful cruising season in Vanuatu in 2019. We expect to be having lots of fun welcoming and helping cruising yachts from all over the world. Every single member of the Yachting World staff offers best wishes for happy sailing to all our cruising friends headed our way this year. Rallies really add a significant safety factor to passages, plus participants have a chance to meet like minded people who might become life-long friends and make the cruise just that much more fun. 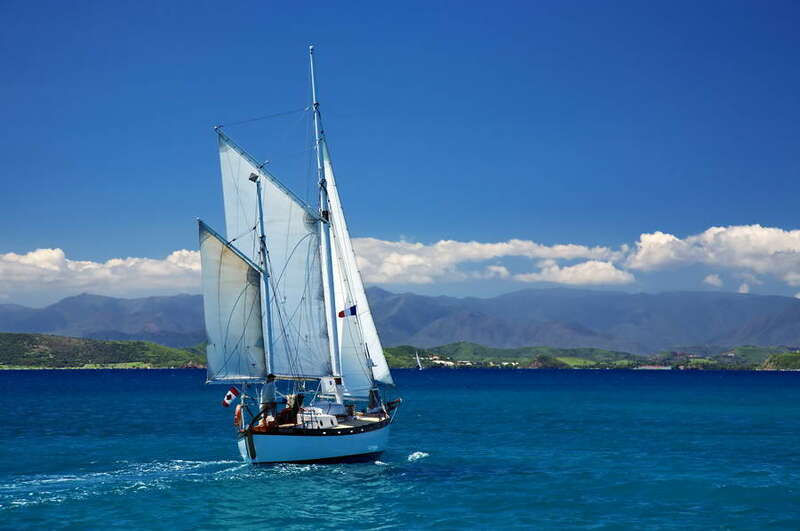 There are several cruising rallies coming to visit Vanuatu in 2019 so if you are planning your cruise to Vanuatu now you might wish to visit the Rally websites and consider joining other yachts for your blue water passage. Visit our Rally page to read more. Yachting World is now home to the ' Lukim Yu Cruisers Yacht Club ' - with its base at the Cruisers Corner at the Waterfront Bar and Grill. It is a non profit organisation - and all Yachties are encouraged to join. The 2019 World ARC Rally plans to arrive in Port Vila around the 28th of July with 28 yachts. 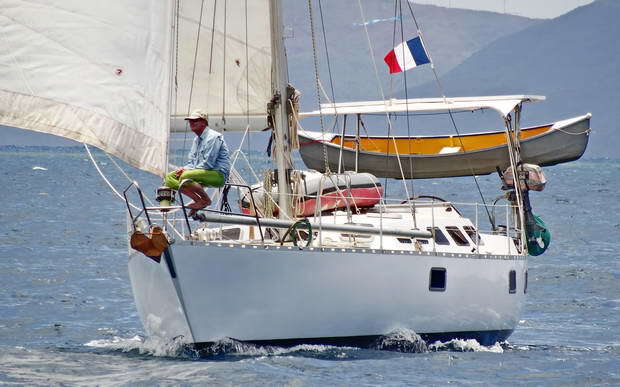 The New Zealand based Island Cruising Association Rally is expected to arrive on the 19th of August with 39 yachts. Yachting World thanks all the cruising yachts that visited Vanuatu in 2018 and is looking forward to the 2019 cruising season.